At K & P Heating Ltd our boiler servicing ensures that your installations are always in top condition. 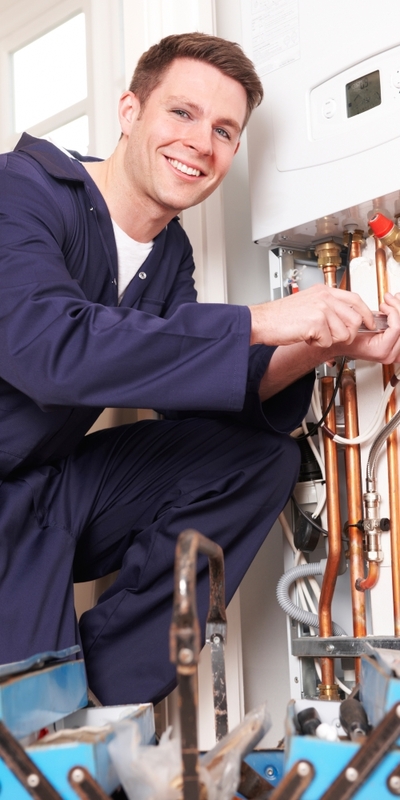 At K & P Heating Ltd our boiler servicing ensures that your installations are always in top condition. There is nothing worse than discovering a fault with your heating systems during the winter months, which is why with our interim and periodic checks you can avoid this. Whether it’s noticing small signs of regular wear or finding a much larger fault, our plumbers will resolve any issues you have. Leaving issues to develop can cost you money in the long-run and possibly create more damage to your boiler. 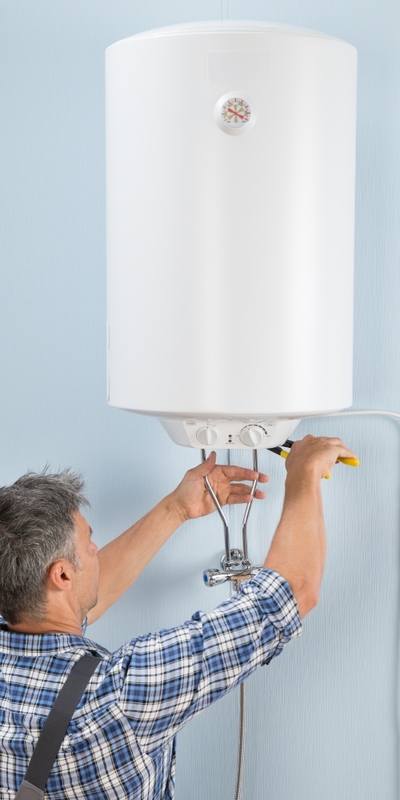 If you need boiler repairs in the Cambridge area, then please do not hesitate to get in contact with us today on 01223 364 129. When our plumbers look at your boiler, they check over a few basic things. With periodic health checks, you can easily improve the overall energy efficiency of your boiler and keep your energy bills down. They make sure that your boiler is running at a high efficiency rate, increasing the lifespan and ensuring that any boiler repairs are dealt with as soon as possible. 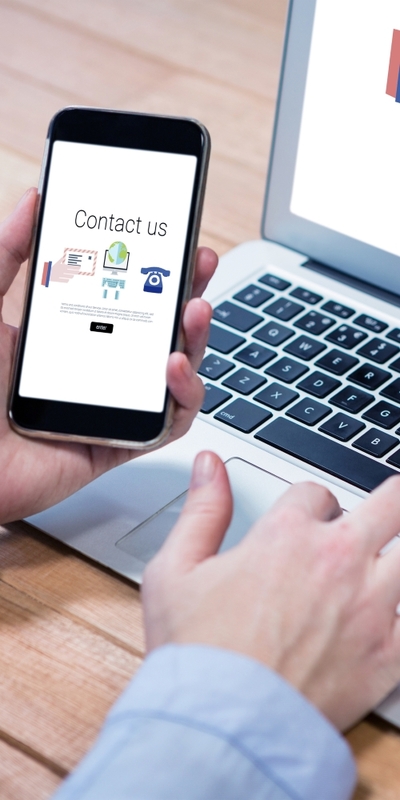 All of the services we offer to domestic customers across the Cambridge area are priced competitively, keeping your costs down and quality high. If you are wondering whether your boiler needs to be repaired, there are a few signs to look out for. Whether the hot water is taking a long time to kick in or your boiler is making a strange noise, it is important to get a professional to assess the situation. Our plumbers will fit any new or replacement parts required, getting your heating and plumbing systems back up and running again in no time. The team at K & P heating Ltd are on hand to help provide boiler servicing across the Cambridge area. If you need our help, please feel free to give us a call today on 01223 364 129 and we will be able to book an appointment for you.